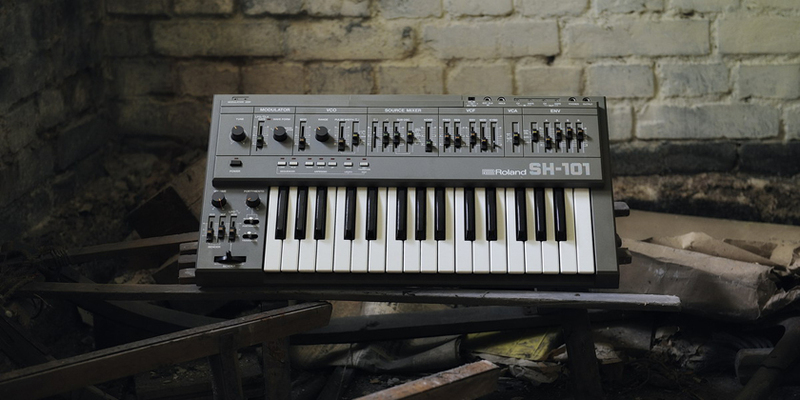 First and foremost, let us bring it to your notice that, from musical point of view, the only difference between the Juno-106S and Juno-106 are the speakers. All electronics are the same and the sound is the same. Do not believe those who claim otherwise. While many think that speakers in the 106S look ‘unprofessional’, we have a different view, especially when the 106 itself looks like a toy home organ. 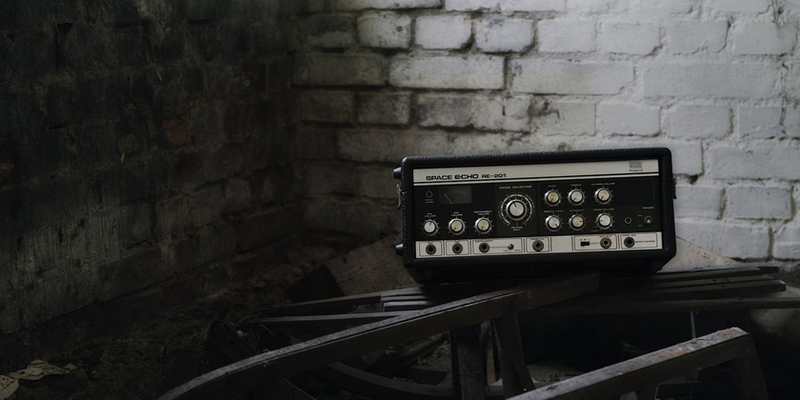 The speakers actually are very useful as: 1) they allow for quick programming / monitoring applications 2) they let you connect external signals, process them through onboard chorus and do lo-fi recordings by miking they speakers up. we have tested that and it works like a charm. Needless to say, the speakers can be turned off by putting a 1/4” jack plug into phones socket. 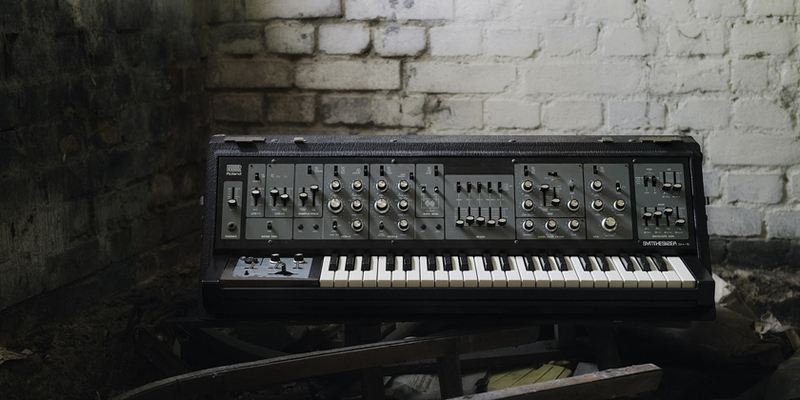 Speaking of the ‘heart’ of Juno-106 sound, you might have heard terryfing stories about how unreliable or susceptible to malfunctions Juno-106S are. This is not true. Or at least mostly not true. 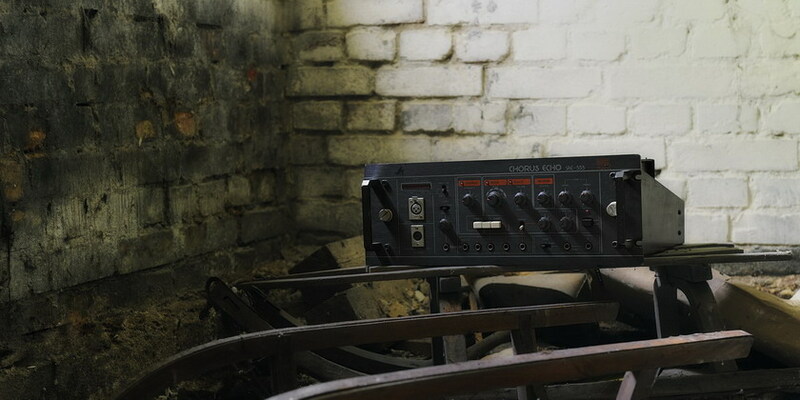 What you could have heard is that Juno-106S have ‘problems with voices’. That is correct. We will not get technical here as it’s actually VCF/VCA integrated circuits that fail due to the fact that they have been coated with material that degenerates with age but you can rest assured that the 106S you are about to enjoy has this problem solved. 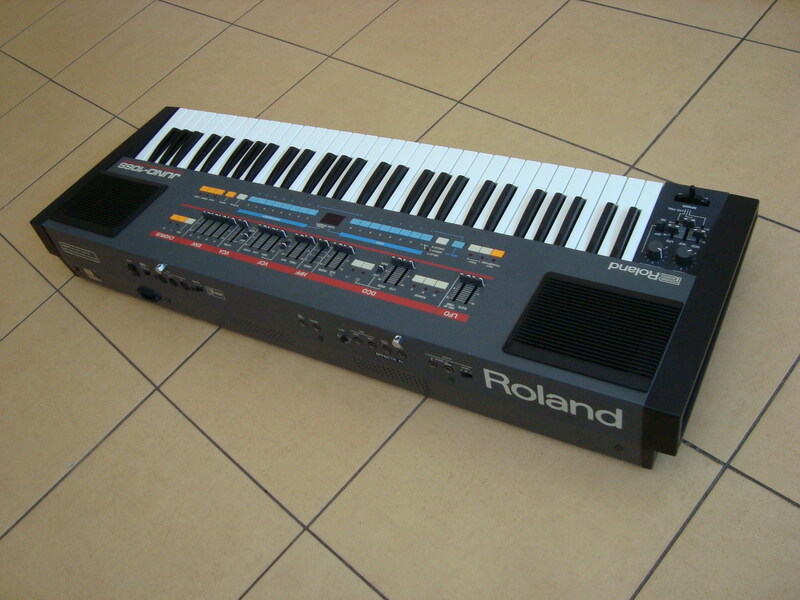 And for that very same reason, buying an unserviced Juno-106, however beautiful or even right out of the box, does not make sense. It’s like with 35 years old tyres in a car that look new – deteriorated rubber is deteriorated rubber, no magic spell or someone’s promise will change that. We have a very limited supply of original, NOS (=factory new) Panasonic sliders that were installed in Junos. They are not similar, they are THE sliders that were installed. To the best of my knowledge, no other shop in the world offers Junos with those sliders. Please not that although there are plenty of replacement sliders available, none will feel as smooth and be as reliable as the ones we can fit in your Juno-106. 1624 EUR (1320 EUR plus 23% VAT). 1230 EUR (1000 EUR plus 23% VAT). 1414 EUR (1150 EUR plus 23% VAT) or 1808 (1470 EUR plus 23% VAT). 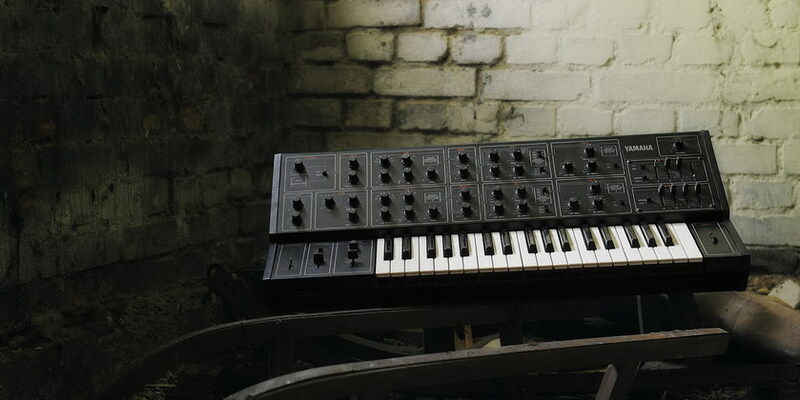 Q: Why do you consider the 106 the most popular polysynth? What’s so special about it? A: I think it’s safe to assume that a huge number of records in the late 80s and early 90s onwards contain lines from the 106. 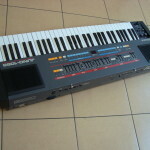 It has always been quite cheap, it’s incredibly user friendly, has MIDI and a lot of memory locations. Plus it’s easy to program. Well, and it sounds great. 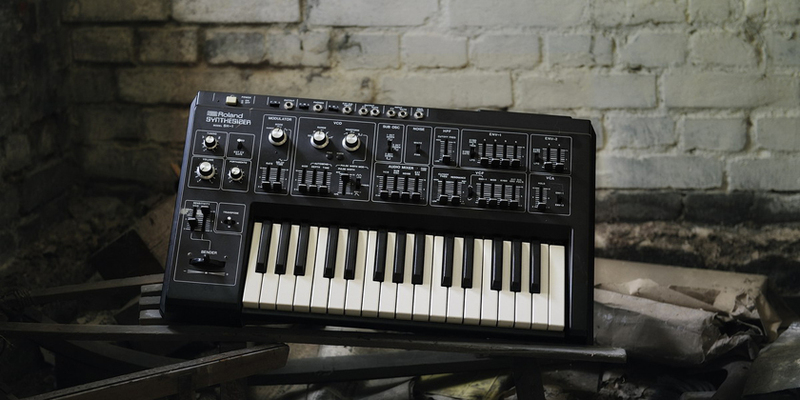 It simply has all of the characteristics necessary to form a succesful synth. 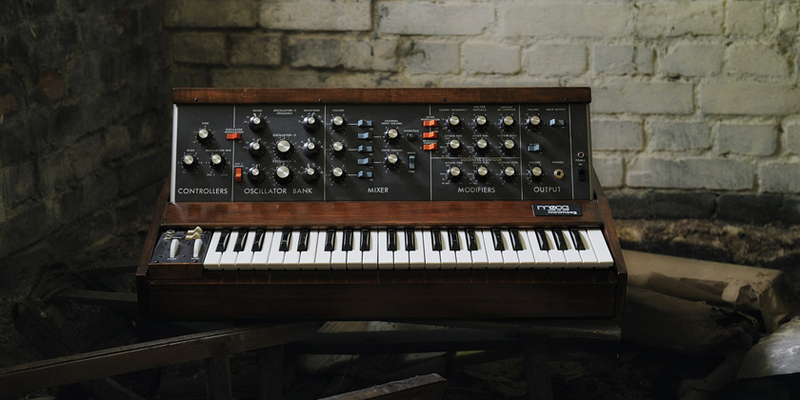 Q: I am a complete beginner in the world of analogue synthesizers? 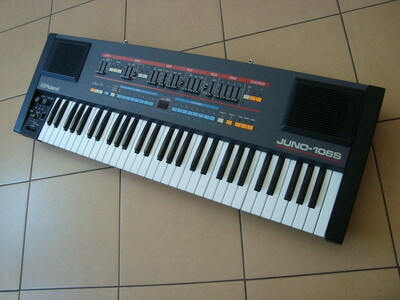 Will Juno-106 be a good starting point? A: Absolutely yes. 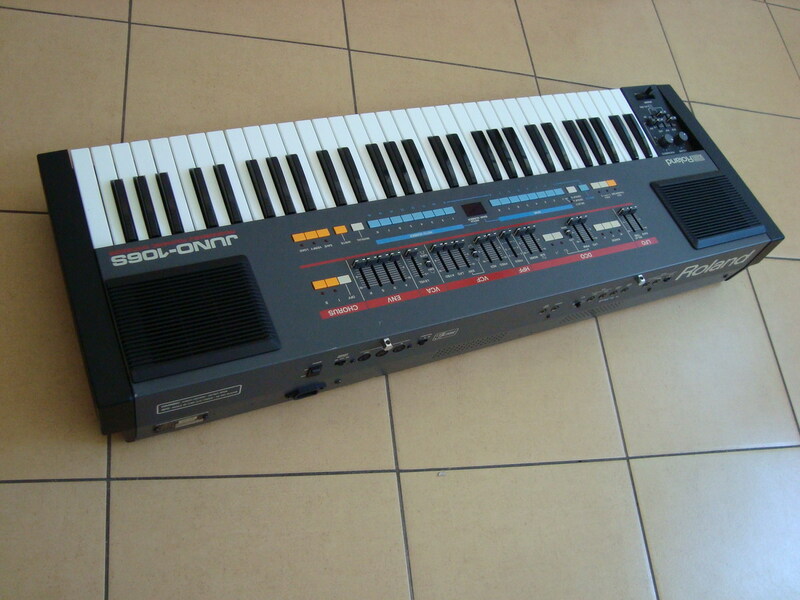 I can’t imagine a better synth for a beginner. Firstly, there are millions of patches on the internet that can be downloaded and tested before you even start programming the 106. When you sart programming, you have 128 memory locations, so this will be well enough for a start. 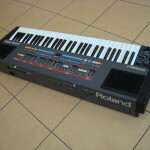 Programming itself is easy – Roland Juno line is a wonderful example of clever engineering. No hidden menus, only the most important controls and sliders that serve better visual feedback than pots. 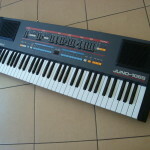 If you do not know where to start, start with a Juno. 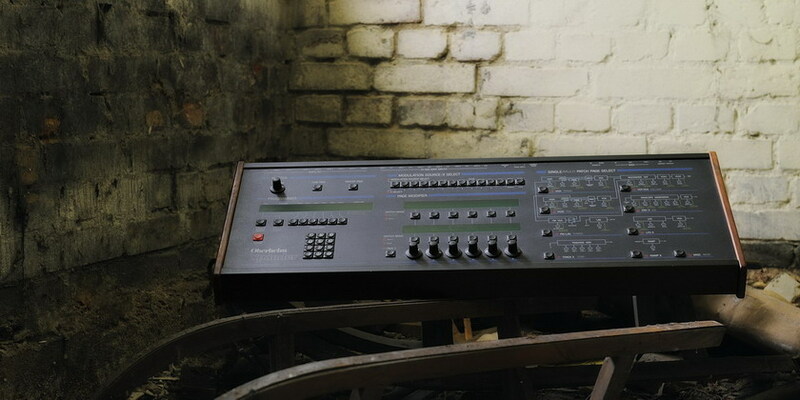 We have never heard a client complaining about this synthesizer. It is limited, of course. But you buy a 106 for the quality of sound and immediacy of results. 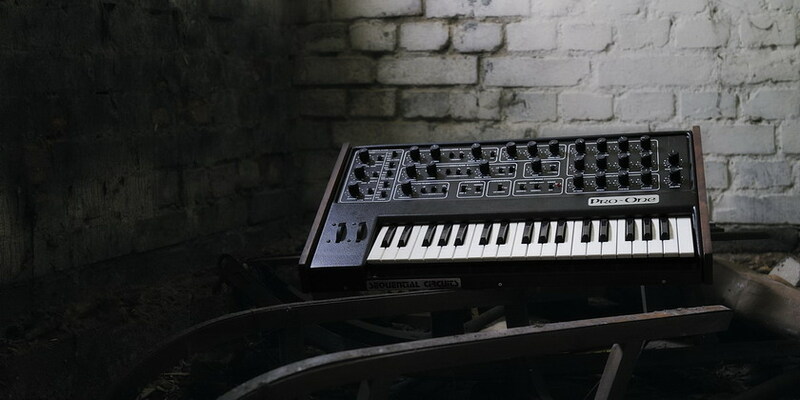 Q: Do I have to worry about the the typical Juno-106 ‘voice problem’? A:No! Rest assured that all of the parts (with 80017A filter ICs to name the main culprit) have been serviced, tested and are now guaranteed.